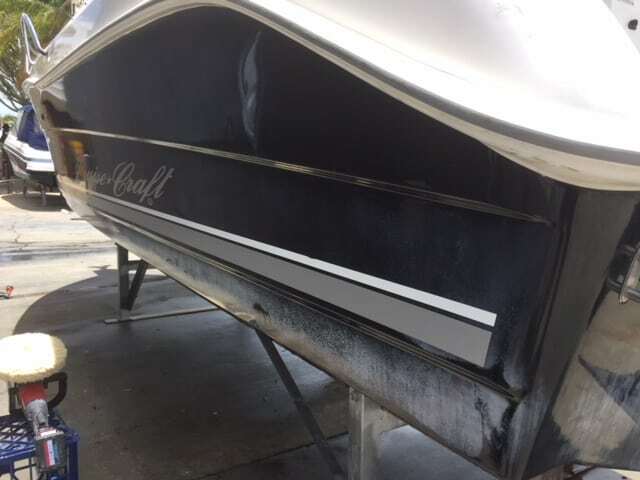 The Boat Care Company provide a complete mobile exterior, interior boat detailing and protection service to ensure you will have the confidence that your Boat will regain and sustain its integrity and great appearance. request your quote online by completing the form on our Contact Us page. 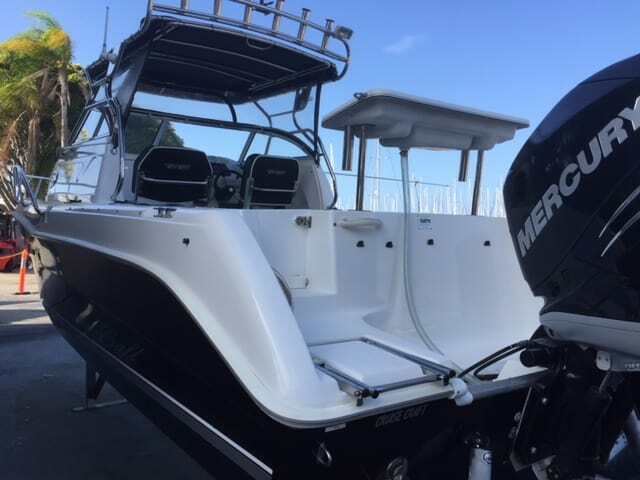 We are Fully Mobile, “We Come to You At Your Home, storage facility or Marina”. Detail “Any Boat, Any Size”. 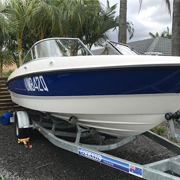 Berthed Boats, Trailer Boats, Motor Homes & Caravans Welcome. 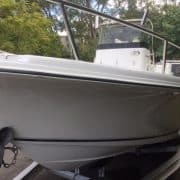 Full Detail Service, Boat Cleaning and External Machine Cut / Polish with polymer & Teflon Sealants, Interior Detail, Teak Renovation, Clears & Stainless Steel Restoration & much more. Hardware & Deckware Supply and Installation. 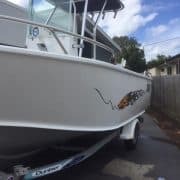 Price Guaranteed detailing which means if we complete your detail in less time than estimated, we will prorata the price & only charge you for the time taken to complete the job. If we take longer than the estimated time frame that is at our expense. Experienced and caring tradesmanship using high quality products to ensure long term results. 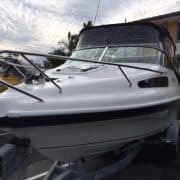 Complete boat detailing & protection systems to ensure your boat has an “extended service life” . 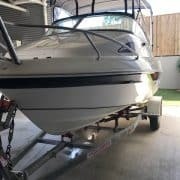 The Boat Care Company offer “Price Guaranteed” Detailing. This means if we complete your detail in less time than estimated at your fixed price we will prorata the price and only charge you for the time taken to complete the job. If we take longer than the estimated timeframe that is at our expense. 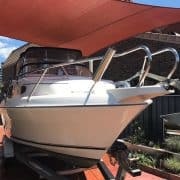 In most cases we can provide you with a quote over the phone or email after discussing your requirements and the condition of the boat requiring detailing. 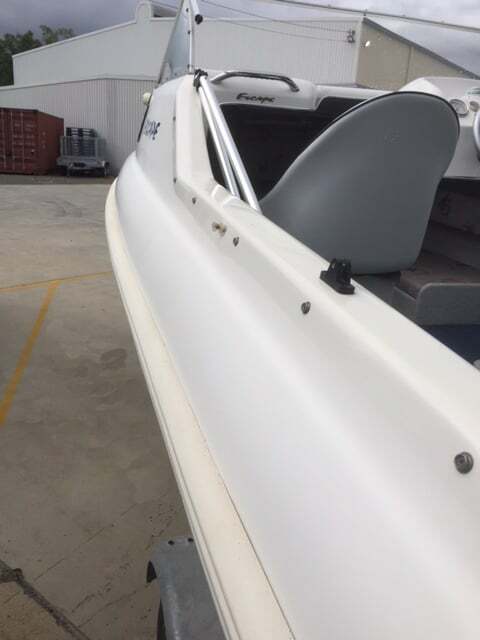 In some cases we may need to inspect your boat if there are other factors such as long periods of non-use, its exposure to the elements without protection and some other factors which may require additional attention. 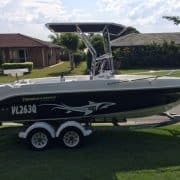 You can also send us some photos of your boat via our online quote system located in our contact page. 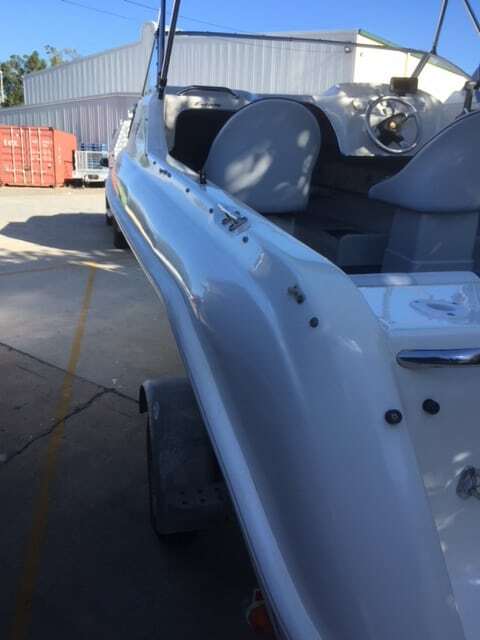 If your boat requires an inspection before quoting, we do offer you a FREE TRIAL to assist in providing you with an accurate price to complete the job required to the highest level.